Advanced Physical Therapy – College Hill is centrally located in Wichita just a few blocks West of the corner of Oliver and Central. We offer extended hours to work around your busy schedule and our staff is very friendly and family oriented. The main treatment area is set up around an open floor plan and contains the very latest in cardio and gym equipment. Several individual treatment rooms are also available for conditions requiring more privacy. 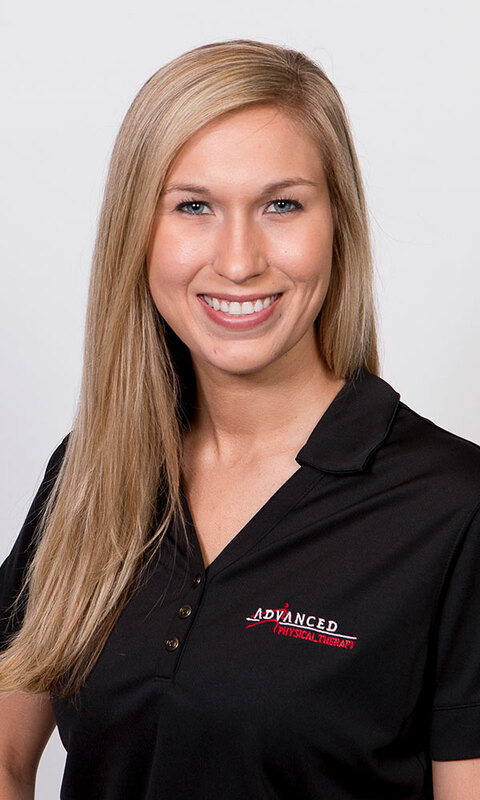 At Advanced PT we are committed to cultivating and developing the next generation of physical therapists. We take pride in partnering with universities throughout the Midwest to provide mentorship and student training for PT, PTA, and undergraduate students.